The reason for this foray into modern pulp with their short-page count and compelling covers is obvious. Our attention spans are shorter, and we all carry our phones and devices around with us. But the idea is cleverer than that. These books are first focusing on thrillers and romances therefore adhering to the top two reasons why people read novels: entertainment and escape. These genres offer both–in spades, sweetheart. Guest post contributed by Larry Kahaner. Larry is the author of more than 15 non-fiction books and has just completed a thriller. Check out his blog at The Non-Fiction Novelist. 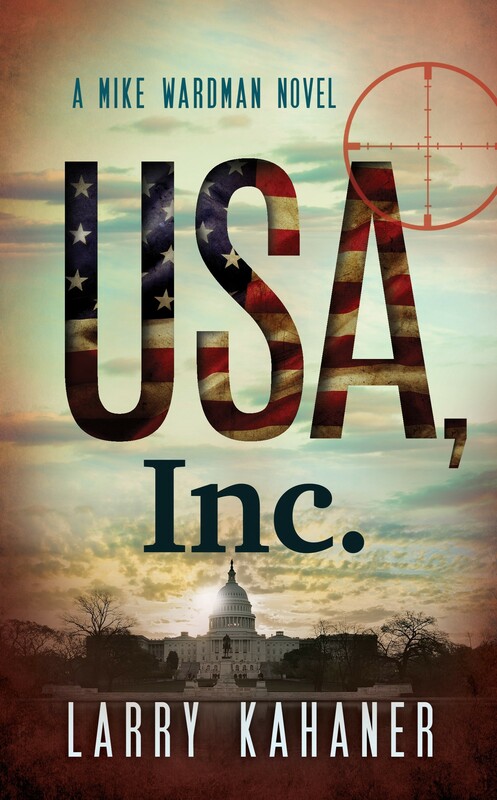 Shameless plug: To read an excerpt from my Kindle Scout book “USA, Inc.” click here. If it is nominated, you get a free e-book and my appreciation. Loved reading this post. Thanks for sharing it. It started out talking about Patterson, and I have some thoughts on him. It’s weird seeing Patterson doing the television advertisements. To me, they are absolutely cheesy. Our relationships with authors are usually through the back cover of the book. If we want more, we seek it out on their blog, newsletter, or some other social media avenue. The television prompt is almost intrusive. Then I go to Barnes & Noble and see an entire bookshelf dedicated to him with his name in giant letters above it. In my head I’m like, “Dude, enough – I get it. You are writing a jillion books.” I have friends who are writing one a year, maybe publishing one every two. In the end, I get this sense of sleaziness about the whole deal. Are these really his books? Are they all ghostwritten? Is he just driving this giant marketing campaign? Is he just a snake oil salesman cherry-picking customers? It pushes me out the doors of those big book stores and ushers me back into the mom and pop bookstores. It makes me want to search out more indie authors and read words by people who are still struggling and learning the craft. So in this way, I guess I should be thankful to Patterson and his never ending marketing dreadnought. Well. End of rant. Again, this was a great post. It gave me a lot to think about (obviously). Thanks for the post! I love pulps. Spent a good chuck of my child/teen years reading them, and have become nostalgic for the years when books were shorter, more tightly edited. Say what you want about James Patterson, if this initiative is successful, it will be a very exciting time. I, too, have pondered the return of pulp fiction, being old enough myself to remember it. I’ve viewed it with mixed feelings. 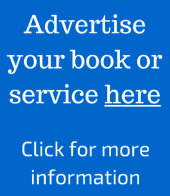 Indie authors may be producing it now, but they’re still making a pittance, having to sell their work for 99c or even give it away to get it into readers’ hands. I guess I’m just really old-fashioned, but just as our language has taken a beating from texting and email, I’m afraid the value of truly literary work may be lost with this trend. The “instant gratification” mentality has taken over the book market as well. Quantity versus quality, but hopefully, as suggested, the cream will rise to the top. I agree wholeheartedly with Larry’s article. I teach creative writing classes at the college level, and I’ve been telling my students exactly what Larry’s saying. This really is a NEW DAY for writers who are serious about reaching readers. We no longer have to bow and kowtow to the big pub houses who seem to have lost their love for good writing in favor of their love for money. We now have the opportunity to serve our readers with wonderful stories at a much faster rate than we could in previous years, waiting on the pub house to take a year or two to get out one book (after first requiring us to change thousands of words and several scenes, and to let them choose our covers). Writing is a great life now — even when it doesn’t make us a lot of money — because we can interact with our readers on our own schedule and initiative, and it feels terrific. Next Post Self-Publishing or Traditional: Which One is Right for You?